Hi Friends! Here is the next video of the "Learning Japanese" series. In this lesson we are going to learn about Kanji, which is another alphabet used in Japanese. 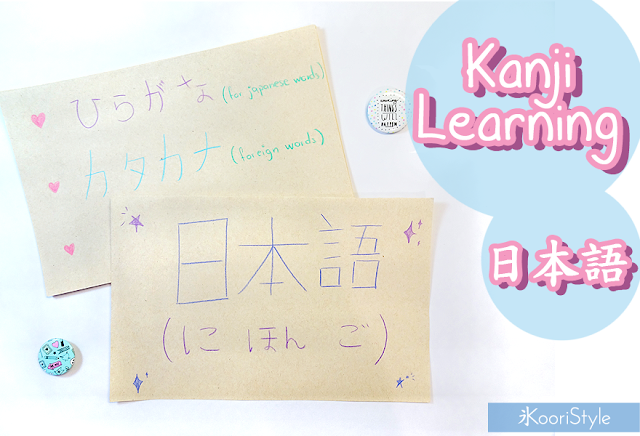 So~ grab some paper and a pen so we can learn and practice together ★! (You can check out the previous Japanese videos on the playlist "HERE"). Do you liked this video? If you enjoyed it let me know in the comments so I can make part 2~ hehe, see you soon my friends, have a nice day ♥! (Puedes ver los vídeos anteriores de Japonés en la playlist "AQUÍ").